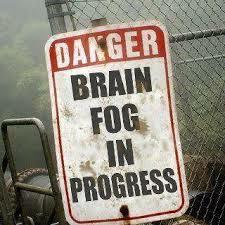 What’s worse, physical or cognitive problems? I’ve been going to an MS Fatigue group for about 6 weeks now, organised by my MS Nurse and her colleagues. I’ve found it useful, not because I’ve learned anything new but it’s been nice to meet local MSers and share experiences. On the first day I realised I was the most “disabled” person there, everyone else had 1 stick or none at all and all seemed to be pretty mobile. It can feel mortifying to have doors held open and chairs moved for you by a room full of disabled people but I am strong and can rise above such feelings when I put my mind to it and hobbled in with my head held high! We got talking about different types of fatigue and nearly everyone in the room described crippling cognitive problems that I have little or no experience of. This got me thinking about which type of disability is worse, obvious physical disability or invisible symptoms that lurk under the surface. My symptoms are largely physical, people can clearly see what’s wrong when I hobble along and strangers can often be helpful and supportive, opening doors, carrying my stuff or generally getting out of the way! My sticks give out a very clear message: I’m disabled but you can help and people generally fall over themselves to offer it. What about cognitive problems then? One person talked about how he can’t process information when confronted with crowds of people, in a shopping centre for example, and has to sit regularly as fatigue overwhelms him. Another lady described having difficulty following conversations when there are more than a couple of people around and that noise makes these symptoms worse. One person said he could no longer read a book as he was unable to remember the plot and focus on the characters. There was a ripple of agreement around the room and I was stunned to realise most people agreed. Not being able to read a book is my idea of hell! I read a book a week and have done for years. I could not imagine life without this simple pleasure. Who is more disabled then? Me with my sticks or those whose personalities have been altered due to cognitive changes? I can, and will, get a scooter to get round more easily but what about those with cognitive problems? What can they do and how do they explain to people what’s going on invisibly beneath the surface? No two people are the same with this condition and I’m sure some people with cognitive problems would prefer that over not being able to walk very far but I found it interesting to realise I wasn’t, necessarily the most ‘disable’person in the room after all. Abigail – GREAT post! I’m an “invisible symptom” MSer and this discussion needs to be more addressed! 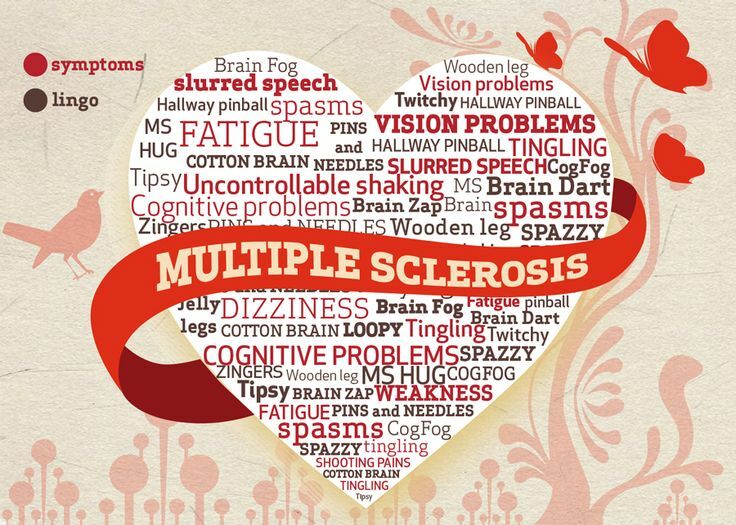 MS is a bizarre disease & HIGHLY misunderstood by everyone. Plus, the “normal” people view disability as something they can actually see. We’re often accused of faking MS, being lazy, unintelligent, drunk or druggy by slurred speech, etc. Let’s all keep talking about this issue – knowledge is power! Thanks Mary! I didn’t think about it from that angle, that “invisible” MSers might not be believed about their symptoms. Interesting stuff!